We are very excited to announce that Michaela has joined RE/MAX Destiny. Michaela is a Boston-born lifelong resident, having grown up in Brookline and Jamaica Plain. She was a Corporate Trainer that traveled all over the U.S. prior to embarking on her career in Real Estate in 2002. Michaela prides herself on client satisfaction. Her business is built on past and present clients, their friends and their colleague’s referrals. 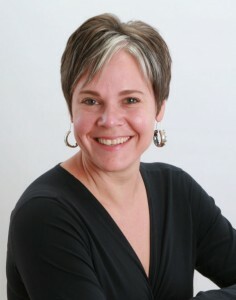 She is an experienced and respected professional that can effectively solve housing needs and desires. She is thrilled to have a career that combines her interests in architecture, construction, green building and most important of all, helping people improve their lifestyle through a new home. Michaela has earned the Accredited Buyers Representative designation-ABR and is a Graduate of the Realtor Institute – GRI.